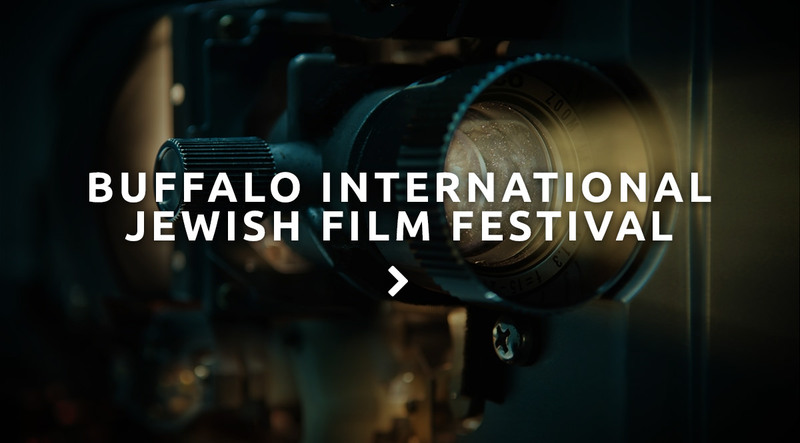 Our famed repertory theater, annual book and arts fair and collaboration on the Buffalo International Jewish Film Festival bring you a world of cultural opportunities year-round. 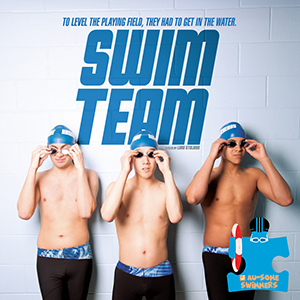 Join us for a screening of the film Swim Team, a documentary on the success of New Jersey Swimmers with autism spectrum disorders. The film captures the moving quest for inclusion, independence and a life that feels winning. Also, talk with participants of the JCC Au-Some Swimmers Program and hear their stories and celebrate their accomplishments! Parents please be aware, one of the students in the film has Tourette Syndrome and occasionally swears. Regina Grol will read excerpts from her memoir, Saving the Tremors of Past Lives, about her parents’ lives in Poland during the Second World War. 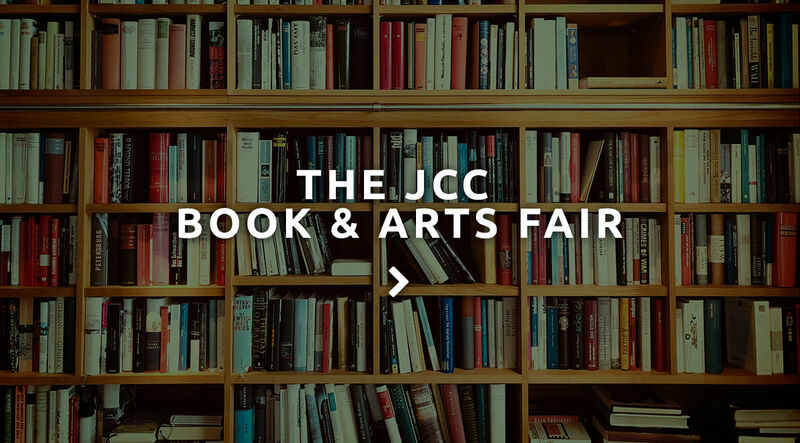 She will also read from her own poems and translations written after—and in response to—the 1968 anti-Semitic campaign in Poland. Regina Grol is a professor emerita from the Department of Slavic Studies at the University of North Carolina and Empire State College. 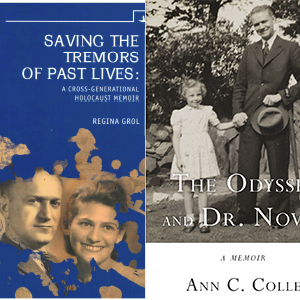 Ann C. Colley will read selections from her memoir, The Odyssey and Dr. Novak, that reflect upon the Jewish presence in Central and Eastern Europe in the mid and late 1990s. Her book was selected and favorably reviewed in the Times Literary Supplement (TLS) in August, 2018. Ann C. Colley is a SUNY Distinguished Professor, emerita. 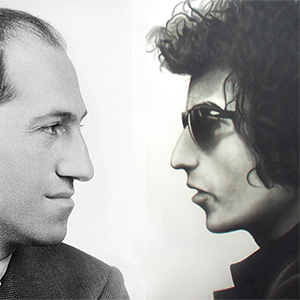 Did you know that Arlo Guthrie’s Bar Mitzvah teacher was the infamous Jewish Defense League Rabbi, Meir Kahane? Or that all the members of west coast-psychedelic band, Country Joe and the Fish were Jewish, including Country Joe, himself? Experience a journey through Jewish musical history and trivia during this multimedia program. 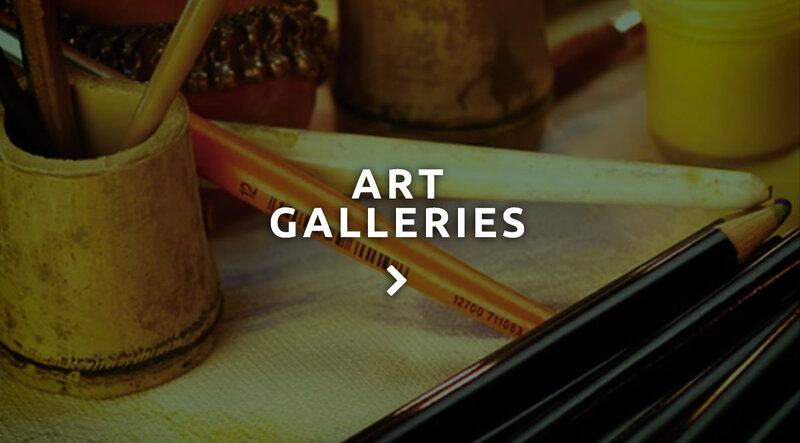 This program, conceived and created by Marty Kerker includes a slide presentation, complete with musical renditions by a live band, featuring Buffalo Music Hall of Fame inductee, Joe Rozler. Dessert Reception to follow with cash bar. If you missed it the first time or want to sing-a-long for a second time be sure to purchase your tickets in advance, the event is sure to be a sell-out again! Entrance is on the outside of the mall facing Alberta Dr. & Wegmans. Legendary actor and 8-time Emmy Award-Winner ED ASNER (Mary Tyler Moore Show, Lou Grant, Elf, Up!, etc.) 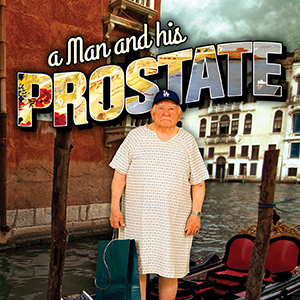 comes to the JCC in the Comedy/Drama “A Man and His Prostate”. Based on a true-life experience, a man discovers his inner self in more ways than one as he faces un-expected surgery while vacationing in Italy. A near tragedy is masterfully transformed into a one-man comedy, perfectly portrayed by Ed Asner. 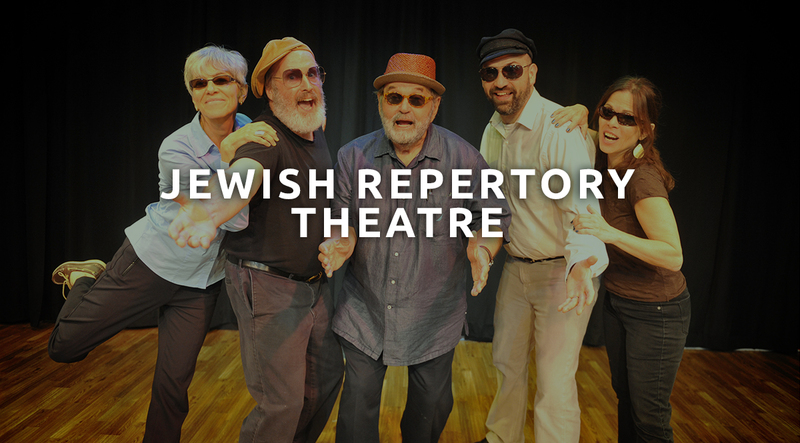 This event is a fundraiser for the Jewish Repertory Theatre of Western New York. Only a limited number of tickets (120) are available. Maxine and Robert Seller Theatre is located at the Benderson Family Building, 2640 N. Forest Rd, Amherst.